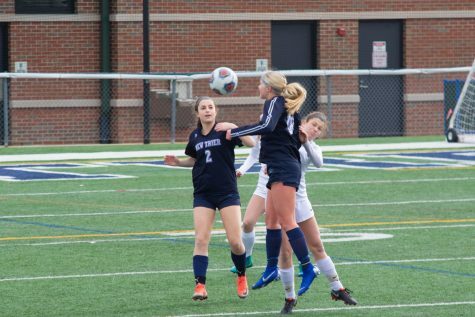 New Trier offers a variety of athletic opportunities for both males and females to join. From rowing in the fall to track and field in the spring, there’s an activity for everyone. 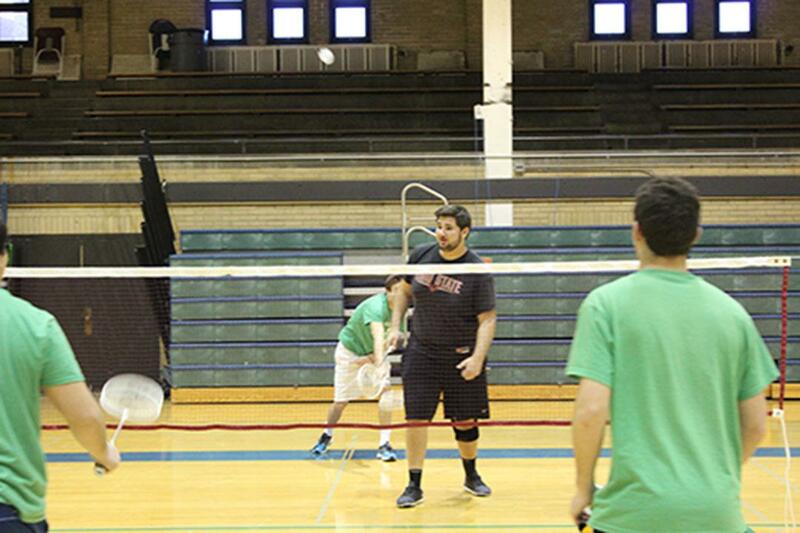 However, there’s a sport at New Trier that only girls can play: badminton. But why isn’t there a boys badminton team at New Trier? Each IHSA-sanctioned sport is determined based on interest relative to the 759 public high schools in Illinois. “The threshold for boys badminton is about 65 member schools–roughly 10%–willing to say, ‘we will enter a state tournament sanctioned by the IHSA.’ There just doesn’t appear to be enough interest [in boy’s badminton],” Athletic Director Randy Oberembt said. The struggle to make badminton an official sport isn’t unique to the activity. “Most of our sports originated as clubs or activities, then expanded into official athletic varsity status. Rowing was a club beforehand, but then in 2007, it became an athletic sport, even if it isn’t IHSA-sanctioned,” Oberembt said. 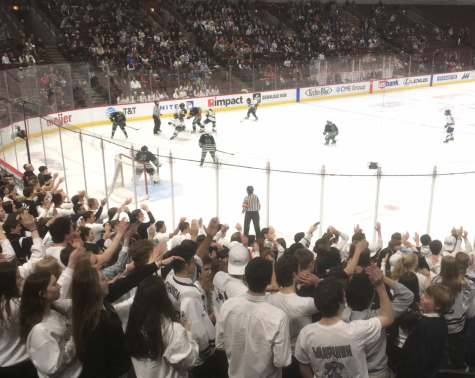 He cited field hockey, lacrosse, and fencing as other sports New Trier competes in even when the IHSA doesn’t endorse the activity. Even though the sport has never been official, there once was a boys badminton club at New Trier. Head Badminton Coach Deborah Ofcky explained how the club didn’t last more than a couple of years due to sporadic interest levels. “We’ve had interest that has fluctuated over the years. Around six years ago, we had a boys club team, but since no other schools competed officially, there weren’t any outside opportunities for us,” Ofcky said. While it seems as though there isn’t enough interest in Illinois to turn boys badminton into an official sport, enthusiasm for the sport is certainly present at New Trier. “Badminton is a pretty light sport, and many guys really want to play it. It’s unfair that the school doesn’t give that opportunity to us,” senior Lance Madanguit said. Although many male students play other sports that require a commitment that prevents them from participating in other activities, some of these athletes would be willing to take up badminton as well. Sophomore Kirk Stewart is currently a cross country and track athlete who also wants to play badminton at school. “I’d actually consider dropping track and field in favor of playing on a badminton club or team,” Stewart said. The season of the sport could produce additional conflicts. Boys tennis currently plays in the spring, but if badminton were offered, athletes might struggle choosing between the two, which could prevent some guys from trying out for tennis. “The options have to be weighed out carefully,” Ofcky said.